Whats up gheys. Name is koke, well not really but its what everyone calls me. 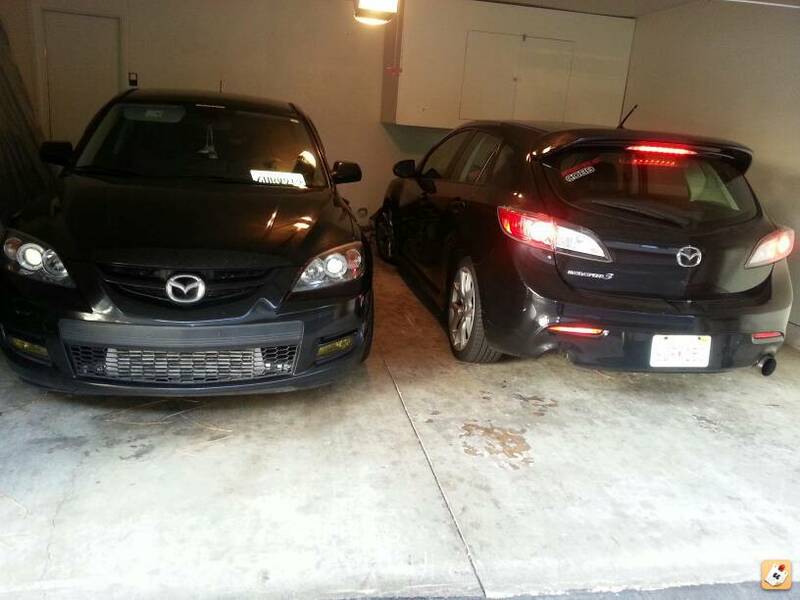 Live in socal, Anaheim to be exact and currently drive a 07 mazdaspeed 3. Just recently sold my 94 1.8 NA miata, so no im not gay anymore. Also have a scion xb that my wife drives for the most part. Lookin forward to the shenanigans on here. Some pics would be nice eh! Yes they're gay and what! Lol thanks mr hot cheeto. Im painting them red soon.